Ryan Dailey is a reporter/producer for WFSU/Florida Public Radio. 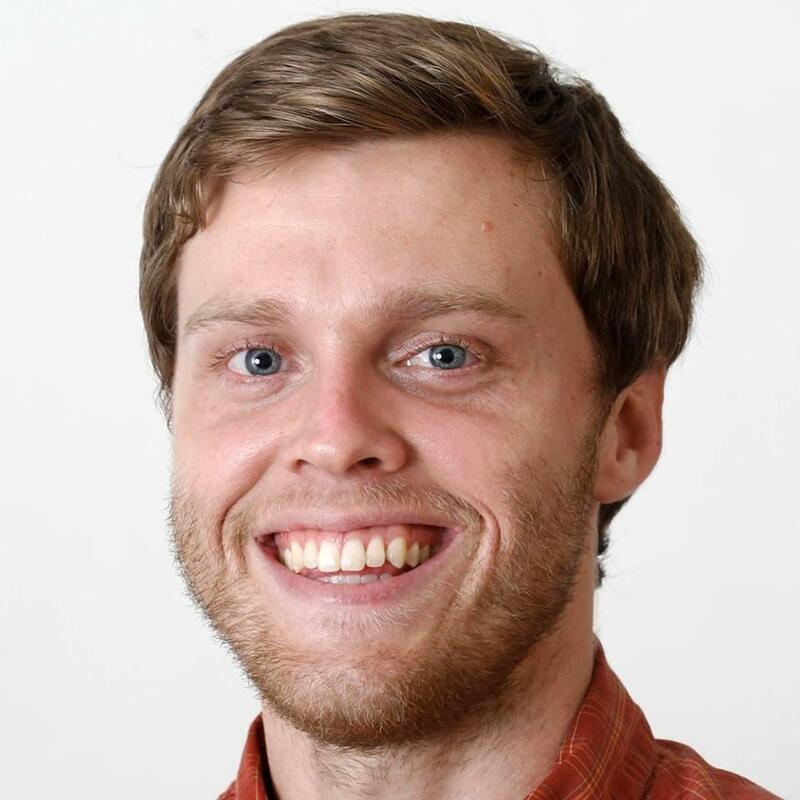 After graduating from Florida State University, Ryan went into print journalism working for the Tallahassee Democrat for five years. At the Democrat, he worked as a copy editor, general assignment and K-12 education reporter. Born in Nashua, New Hampshire, Ryan also lived in Lawrenceville, Georgia and Southwest Florida before moving to Tallahassee. On a day off, you might find him playing guitar, attempting to play golf or hanging out with his dog, Buddy. Coastal communities are trying to get back on their feet. In rural areas, neighbors are helping neighbors and businesses are pitching in. 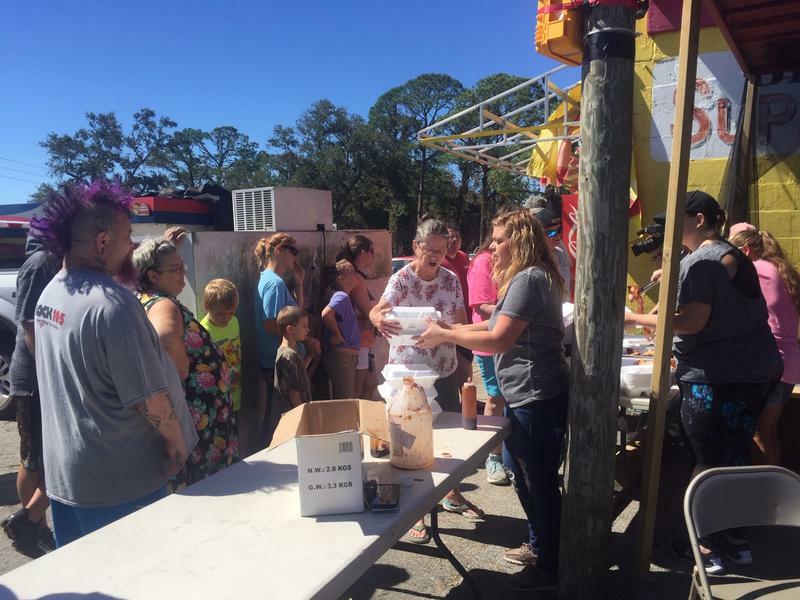 WFSU’s Ryan Dailey was able to get to Eastpoint in time for a community cookout, but he had to take backroads, Going through Highway 20 to 65. 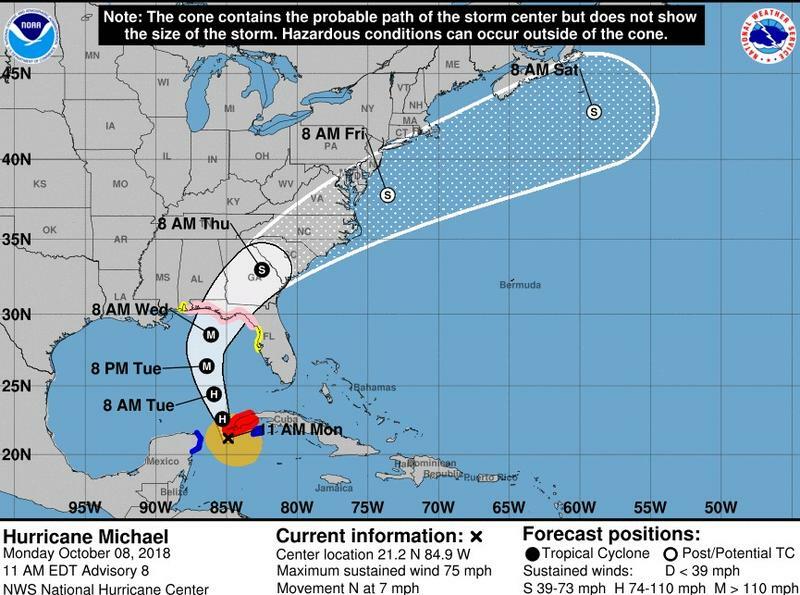 Michael is now officially a Category 1 hurricane, and is expected to be a Category 3 when it makes landfall Wednesday. Big Bend Counties are beginning to announce school closures, sandbag locations and additional safety information. Governor Rick Scott has extended his emergency order to additional counties and is requesting pre-landfall disaster declaration. 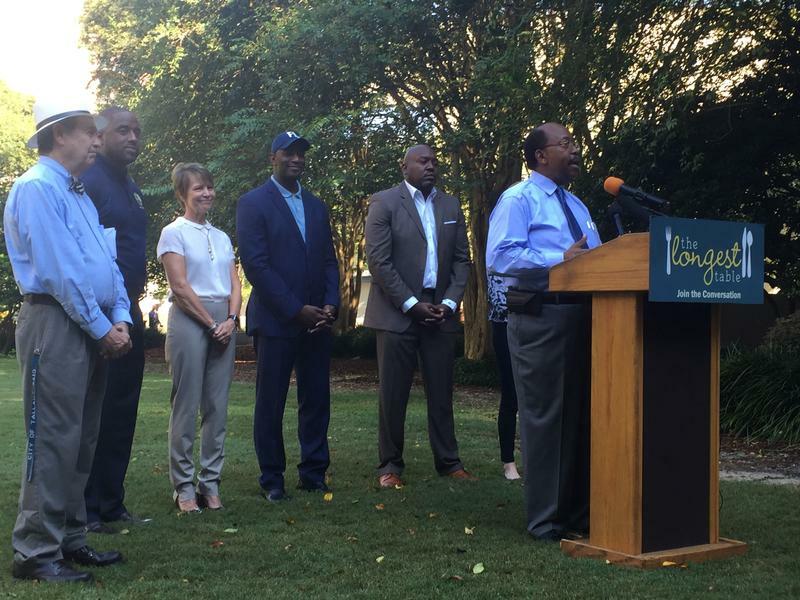 One local Tallahassee business has been recognized by the Agency for Persons with Disabilities as an exceptional employer. The award was given to 12 businesses around Florida that hire and retain those with disabilities. The Tallahassee Museum is encouraging visitors to meet its new guest animal. A giant anteater will be making the Museum its home while its Brevard Zoo enclosure is being enlarged. A group of activists opposing Supreme Court nominee Brett Kavanaugh’s confirmation is sounding off. The group visited the Tallahassee office of Republican Senator Marco Rubio Tuesday. Fifteen miles of Highway 90 have been renamed for a local hero. The dedication ceremony saw the late Leon County Sheriff’s Deputy Chris Smith’s family, friends and law enforcement peers celebrate his life. A nearly 15 mile stretch of Highway 90 will be renamed for a local hero. 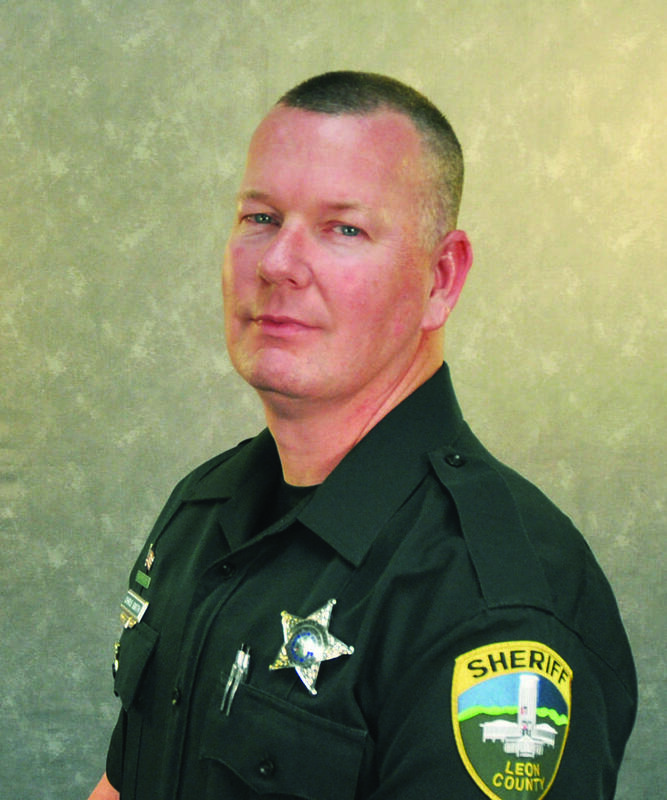 Late Leon Sheriff’s Deputy Chris Smith will be honored at a ceremony Tuesday, as the portion of the highway will be designated Deputy Christopher Smith Memorial Highway. 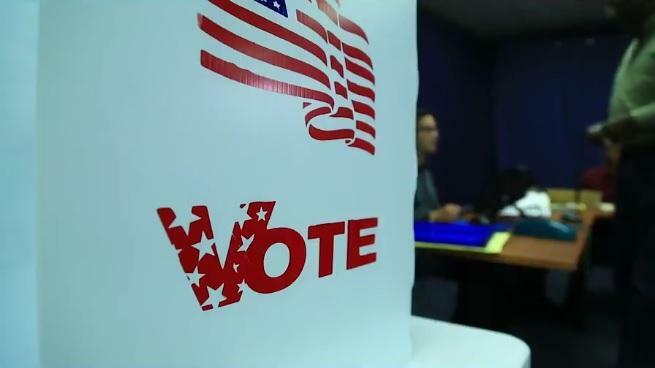 Tuesday is National Voter Registration Day, marking two weeks before Florida’s deadline to register. Those interested can get registered at a number of locations throughout the day. Gubernatorial candidates from both parties this week debuted their education platforms to Florida voters. Republican Ron DeSantis and Democrat Andrew Gillum stand ideologically opposed on many fronts – like school choice and how to fund a teacher pay increase. Apalachee Elementary School is celebrating a sizeable donation that will go straight to the classroom. 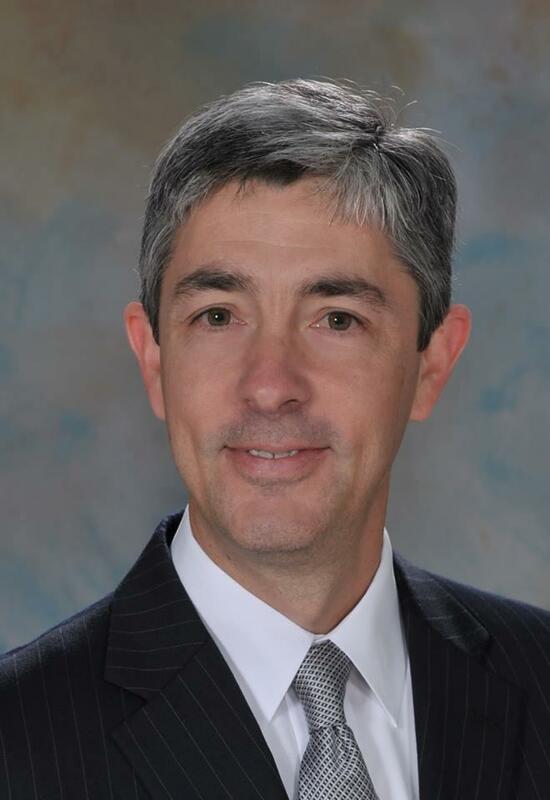 Tallahassee’s now-permanent City Manager Reese Goad is looking forward to hitting the ground running now that he’s dropped his ‘interim’ tag. Goad recently spoke with WFSU about his vision for the post, repairing public trust and working with new commissioners. 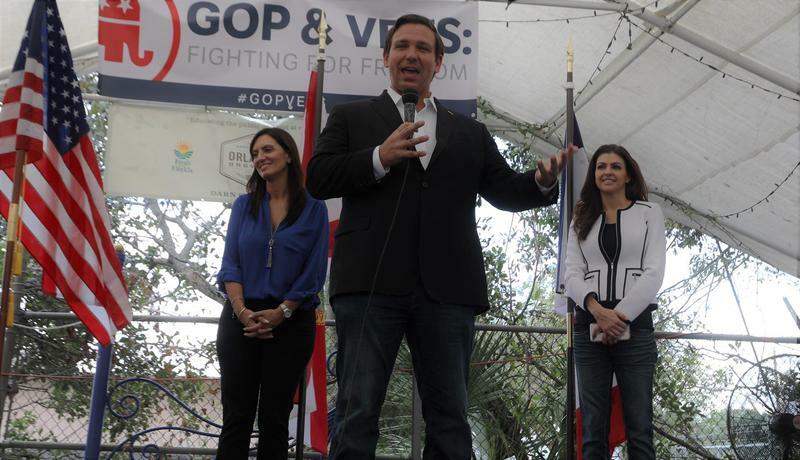 Republican gubernatorial candidate Ron DeSantis has released a detailed education platform. The former congressman says he wants 80 percent of K-12 dollars spent in the classroom.